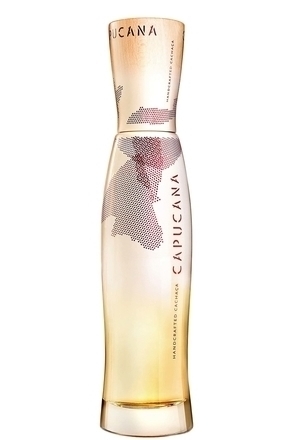 In Brazil, Cachaça is also marketed under the name caninha (‘little cane’) or as ‘aguardente de cana’, which means ‘distillate of cane’ but could be uncharitably translated as ‘cane firewater’. However, it has many other nicknames: garapa doida, pinga, parati, cana, imaculada, maria-branca, purinha and zuninga. 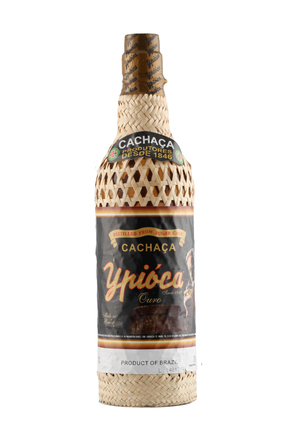 The four million or so litres exported annually have to be called cachaça on the label. 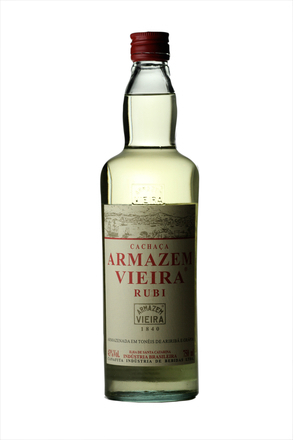 Cachaça is made from sugar cane and so is a kind of rum (although as traditionally maze meal is used to start the fermentation, many brands of cachaça are not strictly rums according to EU regulations). Sugar cane has been cultivated in Brazil since 1532 when the country came under Portuguese rule and the crop has played a major role in the socio-economic history of the country. Large estates growing only sugar cane were the basis of Brazil's economy until well into the 20th century. Cachaça production in Brazil quickly followed. 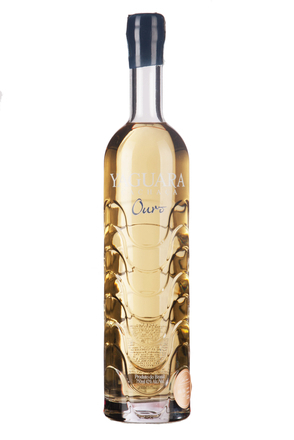 Unlike most rums which are produced from molasses, a by-product of sugar refining, the best cachaça is distilled from fermented sugar cane juice. However, this is not always the case and many brands are made from sugar syrup or molasses. The big brands tend to burn the sugar to accelerate the breakdown of sugars, while the smaller distillers tend to use cane syrup. 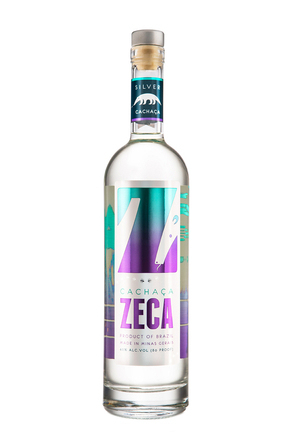 Cachaça is only distilled to a maximum of 75% alcoholic strength, unlike most light rums which are usually distilled to 96% strength. 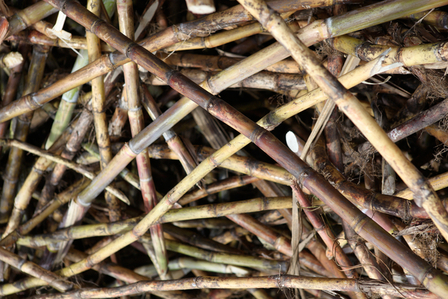 This lower distillation strength means cachaça is less refined with more impurities and consequently retains more of the aroma and flavour of the sugar cane. Alcohol was one of the first things which colonists to the New World turned their minds to and cachaça seems to date back nearly 500 years. Some say that it originated when a slave who worked on a sugar cane crusher tasted the foam on the fermenting sugar cane liquid, called 'Cagaça'. According to others it was created by the Portuguese in Brazil. 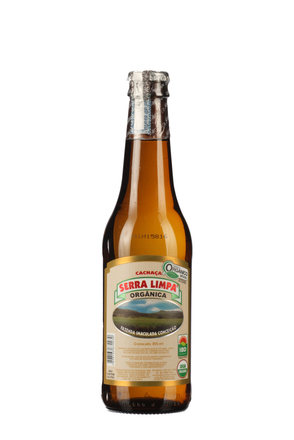 Apparently, they felt homesick for Bagaceira, the Portuguese drink made from the lees left in the grape press after wine making, so experimented with their main crop and created a drink made from fermented sugar cane juice. Whatever the truth of the matter, the manufacturing process used today is generally credited to a Swiss immigrant, Erasmus Scheltz, who in 1543 managed the first sugar cane mill in Brazil. 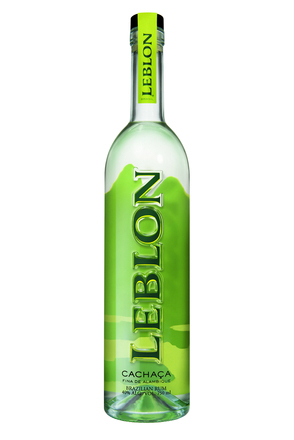 The legal definition of cachaça is laid down in the Regulated Drinks Laws of Brazil. According to these, aguardente, caninha or cachaça is a drink with an alcoholic strength ranging from 38%-54% at 20ºC, obtained from the distillation of alcohol from sugar cane or from the fermentation of sugar cane. Up to six grams of sugar may be added per litre. 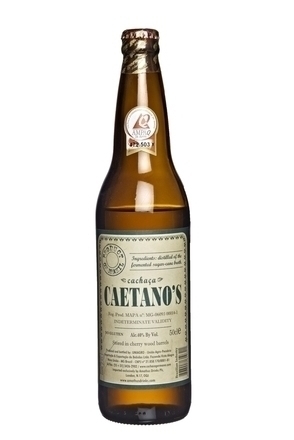 An alcoholic cane sugar drink to which more than six grams but less than 30 grams of sugar has been added per litre is known as 'cana adoçada' (sweetened cane), 'caninha adoçada' (sweetened little cane) or 'cachaça adoçada' (sweetened cachaça). 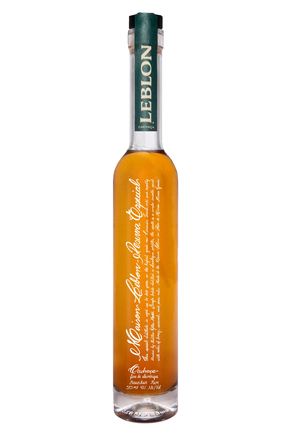 For a product to be sold as aged cachaça, at least 50% of the blend must be sugar cane spirit which has been aged for a minimum of one year. Caramel may be added to correct the colour. 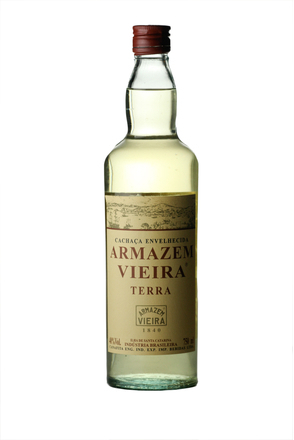 Aged cachaça may be known as 'cana envelhecida' (aged cane), 'caninha envelhecida' (aged little cane) or 'cachaça envelhecida' (aged cachaça). Sadly these indications of quality and origin rarely appear on exported cachaça.